Whitening Of Human Tooth. Stock Vector Illustration. Royalty Free Cliparts, Vectors, And Stock Illustration. Image 54148158. 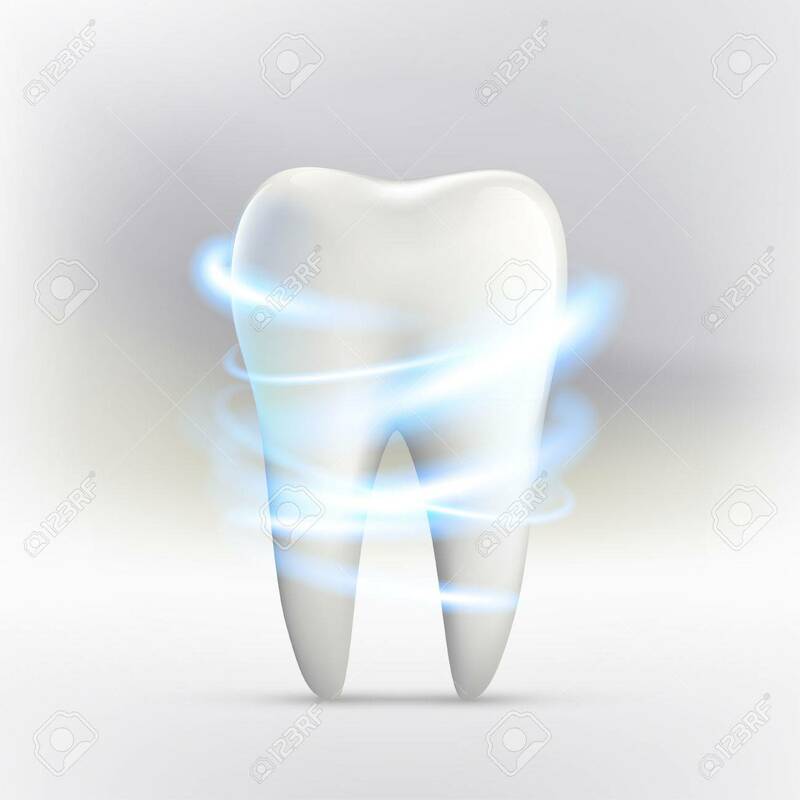 Vector - Whitening of human tooth. Stock vector illustration. Whitening of human tooth. Stock vector illustration.